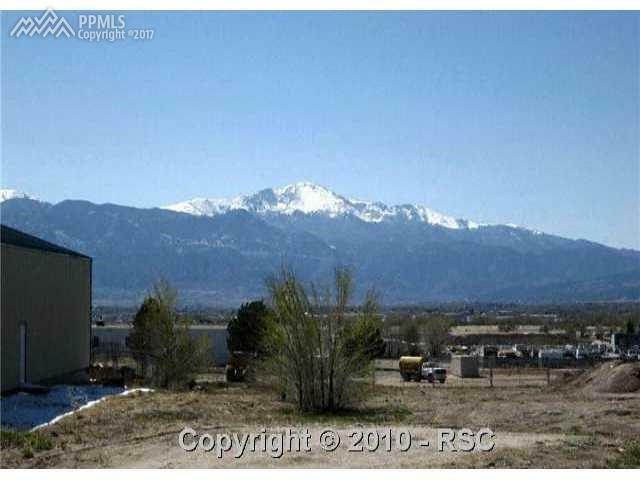 Easy access to Highway 24, conveniently located near Colorado Springs and Powers Corridor. Utilities at property line. Suitable for many different small business opportunities!